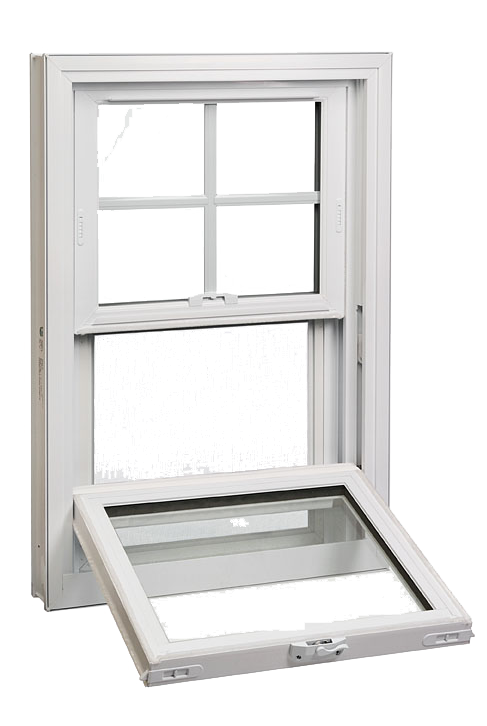 Let’s discuss the importance of the frame of your replacement windows. Certainly when you think about a window, you immediately think glass. But the frame represents about 15% of the entire window and performs several important functions.